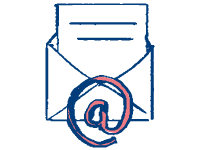 Effective digital communication is at the heart of everything we do. 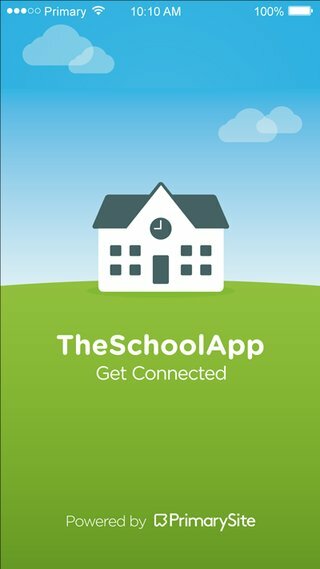 That’s why we have created communication tools that allow you to easily update your website and manage your school communications from one place. 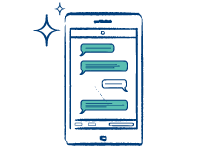 Our system allows you to be in full control of your communications with minimal time and effort. 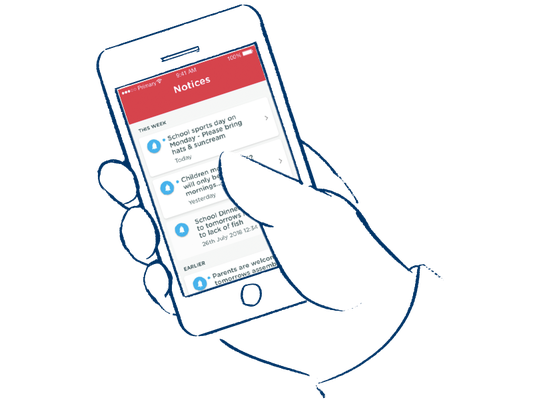 It allows you to simply decide who, when, what and how your messages get sent, depending on the communication preferences of your stakeholders. 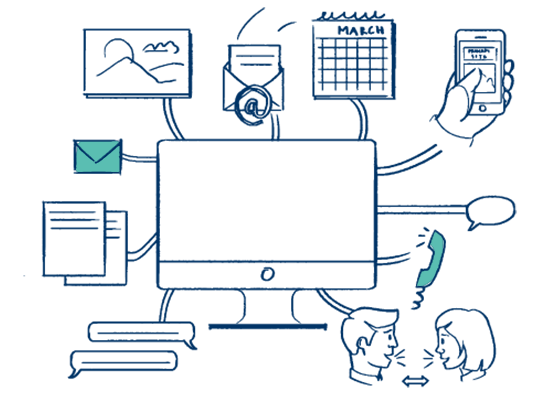 Our communications packages provide the widest choice of channels to make sure your messages get heard. 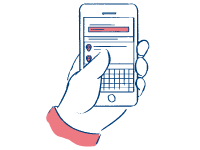 Whether it’s a message via the app, an email or a text message, it can all be managed with ease. 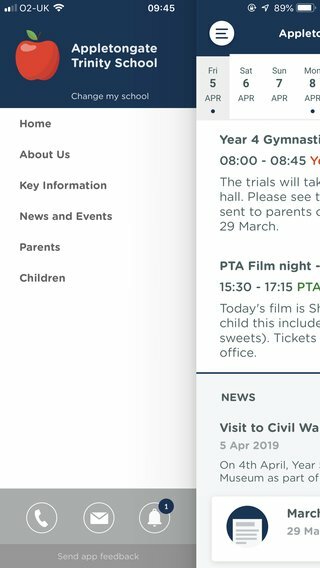 We also provide a parents evening booking system and video resource centre to make your life even easier. 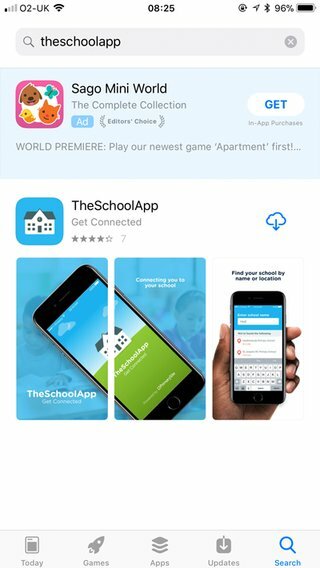 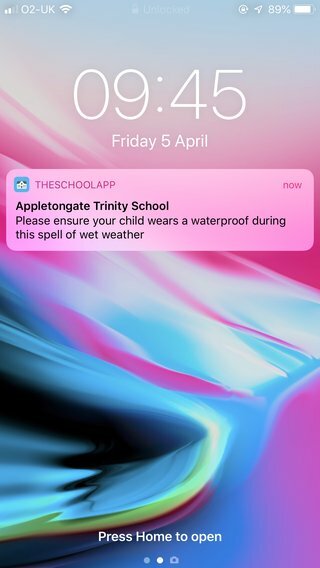 We have developed ‘TheSchoolApp’. 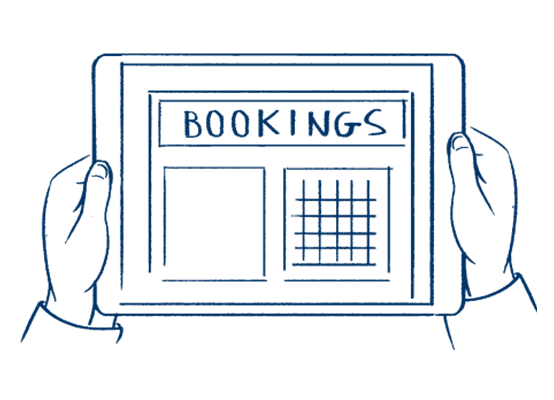 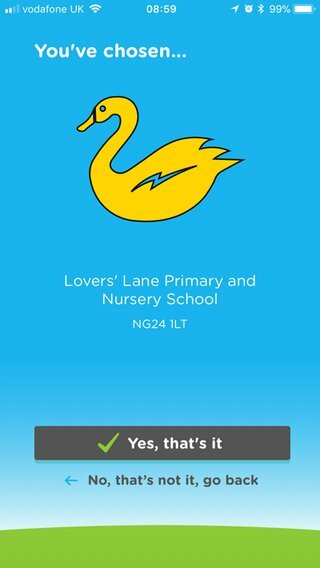 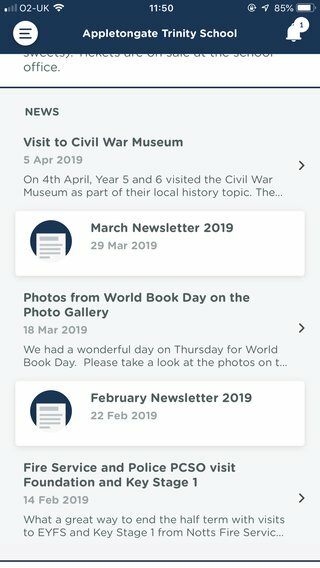 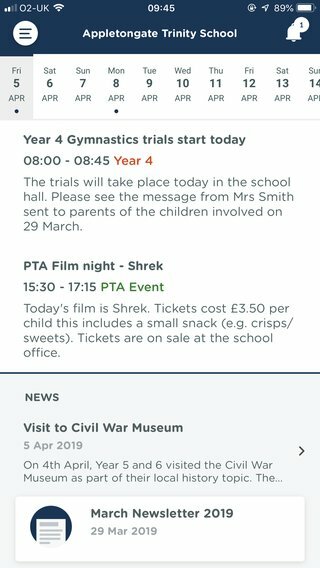 Powered by your website, this app allows parents to stay up to date with the latest school news, see upcoming events and instantly access school notifications from their mobile device.